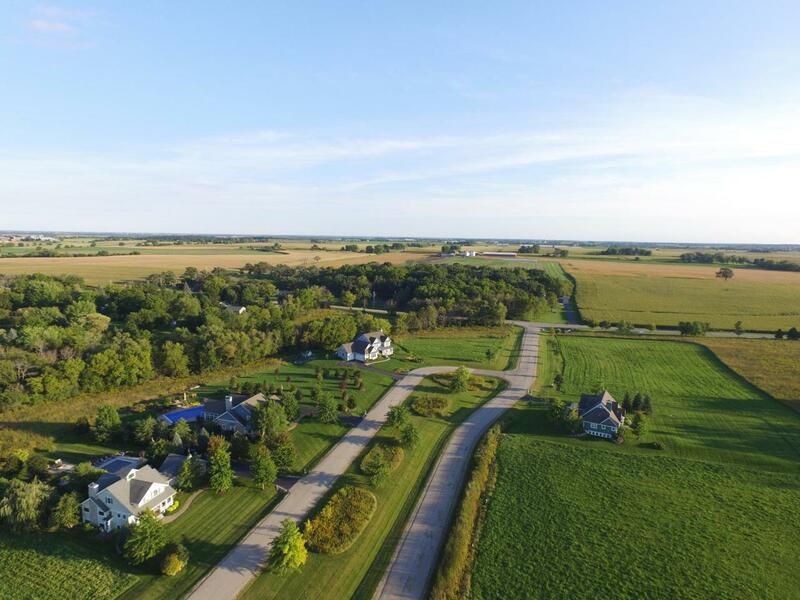 Presenting Phase II of Woodstone Prairie...14 Desirable home sites taking advantage of vista, prairie, wooded and pond views, all in a conscientiously designed neighborhood that shares 50 acres of wooded conservancy land, restored native prairie, and walking trails. Lot #41 has great views and easy access to the trails. Listing provided courtesy of Keefe Real Estate-Commerce Ctr.